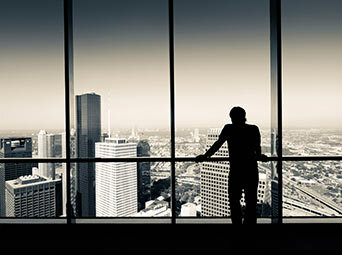 … to be honest, relocating can be an exhausting task, both physically and mentally, if not planned properly. 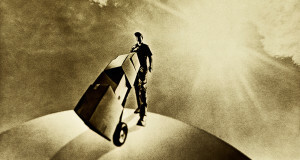 We therefore believe that the first stage of any move should be to perform a thorough pre-move survey where our intent is not only to get an overview of all of the physical aspects of your move, such as volume, access to your residence, special requirements, etc., but also to listen to your specific requests, requirements and concerns. We’ll let you do the talking and we’ll do the listening. The survey results and overall picture will then form the basis of our quotation and aid us in planning and executing your move as efficiently as possible, easing your concerns and making your move hassle free and as smooth as possible. The pre-move survey and quotation is performed free of charge and at no cost to you. Should you choose to use one of our competitors, then feel free to do so and view our survey and quotation as a free consultant’s opinion. We’re betting that you won’t…. Established in 2001, Boxman has extensive experience with worldwide door-to-door service. We are located in Stavanger, situated on Norway’s west coast. The international flavor of the region stems from the dominance of the oil and gas industry and NATO/US Element/JWC. Every year thousands of people move in and out from all over the world. The demand for international removal services is therefore high. 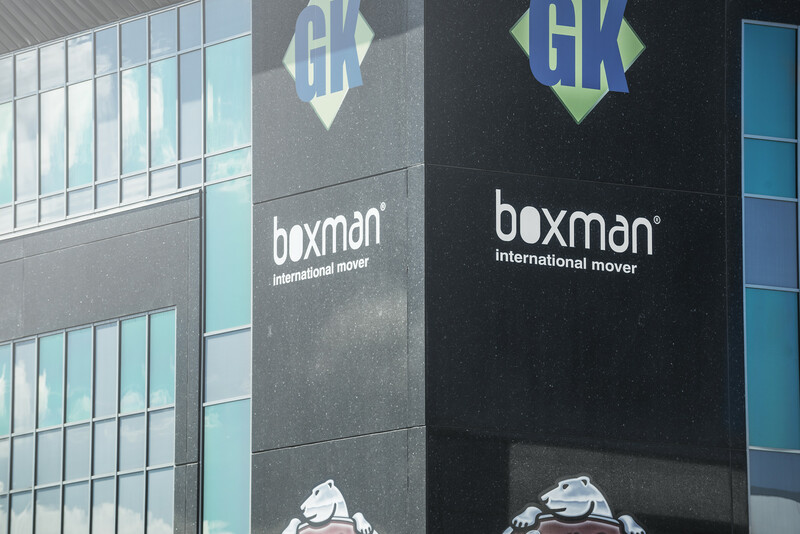 Boxman provides a full-service approach to international moves. This includes packing, customs advice, help with paperwork and customs forms, customs handling export and import, temperature controlled storage for short- and long term storage, crating of fine arts and precious design furniture. Shipments are loaded into 1×20′ or 1×40′ containers. Smaller shipments are loaded into custom built crates or specialized wooden crates, called liftvans, with a standard size of 6 m3 each. 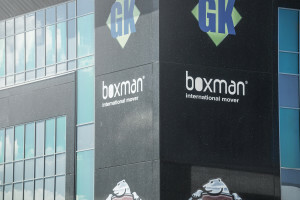 Boxman is a specialist in packing, handling and shipping of liftvans worldwide and is licensed by the Norwegian authorities to produce and mark wood packaging materials in accordance with ISPM 15. 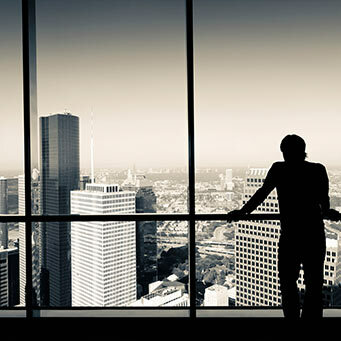 Our membership in the IAM agent network enables us to provide a safe and high quality door-to-door move to any corner globally.